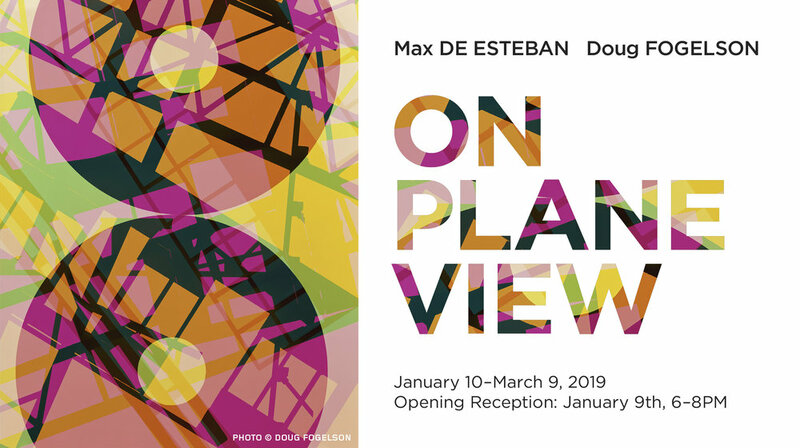 Join us at Klompching Gallery in Dumbo, Brooklyn for the opening of this two person show I am in with fellow Bauhaus 100 artist Max de Esteban. My work in the show has been getting some great press! 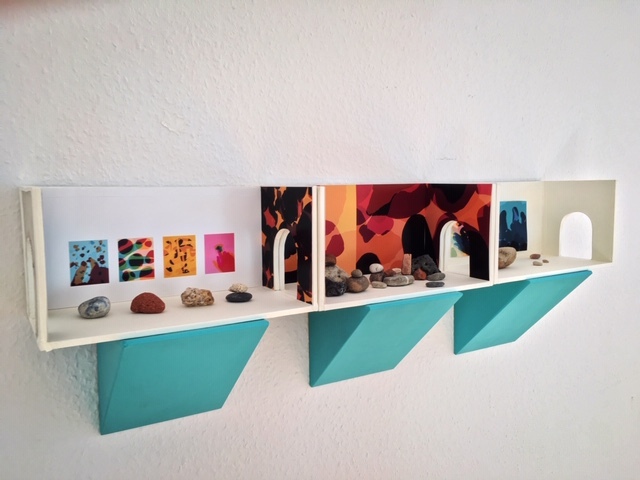 …excited for the run of this traveling exhibition! Next stop Berlin! Check out this stunning catalog from the group exhibition I was included in at the Bauhaus Archiv Museum in Berlin. 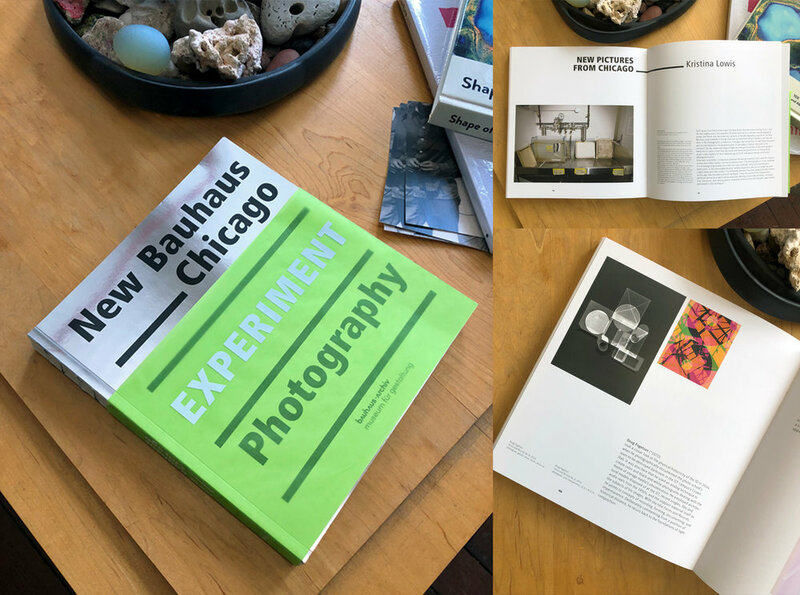 They included an image I photographed of the darkroom at IIT’s Institute of Design (where I made the photograms for the show). The Poetry Foundation commissioned a frontispiece for their Poems of Jewish Faith and Culture section. I used the circle as a motif and made this multiple exposure color photogram one day close to the time of the solar eclipse. The piece is titled for the Torah portion from that week which is "Re' eh", which means "to see"- another of the chance based elements at work in this process. Another fine release on cassette from the label Love All Day and my images were inside & out. Second release from Chicago artist Jacob Kart’s Bucket Brigade project, in which Kart sets up situations via a Eurorack modular synthesizer to manipulate degrees of randomness into fully realized compositions. A mainstay of Chicago’s improvising scene, Kart eschews overdubs on the recording, treating the machine as another intelligence or living organism whose spontaneous emissions can be played off of and interacted with. Though extremely pleasant to listen to, there’s a kind of edge-of-your-seat tension throughout most of these pieces that is located precisely where the pure waves, pattern inducing patches, and cellular logic of the machine meets the intelligence & in-the-moment reactions of an improvising composer. One is reminded of nothing less than the final outcome of one of artist Sol Lewitt’s famous process & system based artworks, in which predetermined outcomes have nevertheless been graced by the vagaries of human intellect & ability. Very honored to have an image from The Broken Cabinet on the cover of Antennae #40 and a nice Q & A inside, together with many other wonderful talents. Happy to share that I have new work in the Midwest Photographers Project (MPP) at the Museum of Contemporary Photography. Here's a link to the web version with eloquent words by Allison Grant. Go see the prints (many more in the box than what is displayed online) and works from many great Midwestern artists at the MPP @ MOCP sometime in person. 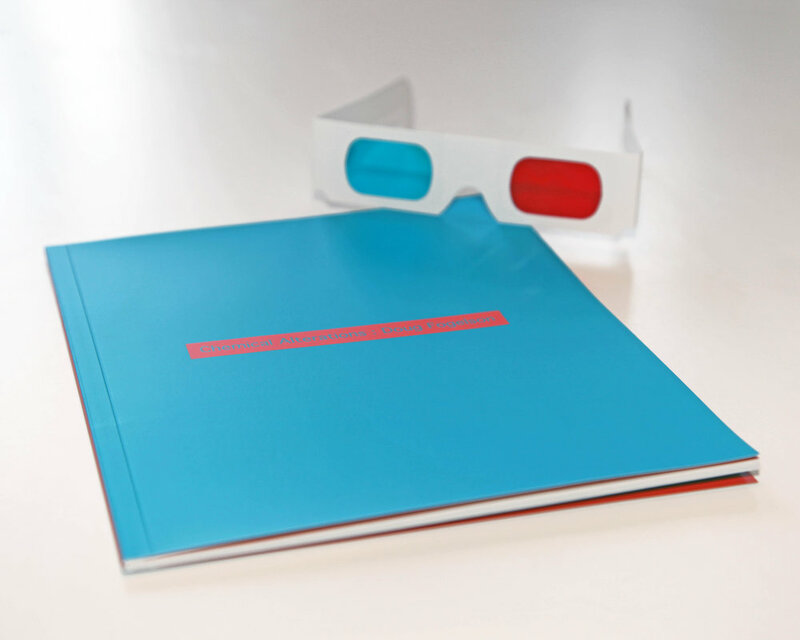 Very exciting to see this image used on the three CD box set of Nos Futurs?